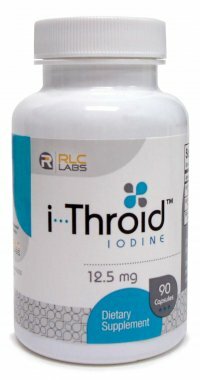 i-Throid™ is a superior iodine formulation created to enhance thyroid treatment and offer patients long-term, consistent results. 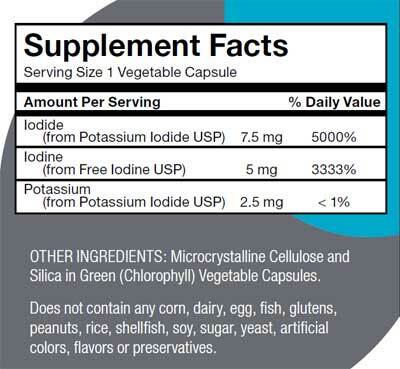 i-Throid™ contains the ideal balance of iodide and free elemental iodine which is highly absorbable and binds with tyrosine to produce thyroid hormones. i-Throid™ works synergistically with Nature-Throid™ and a-Drenal to offer your patients a well-rounded, highly effective thyroid treatment protocol. 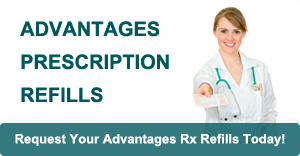 As a dietary supplement, 1 Capsule daily or as directed by a healthcare professional.